The International Headache Society maintains a headache classification system. 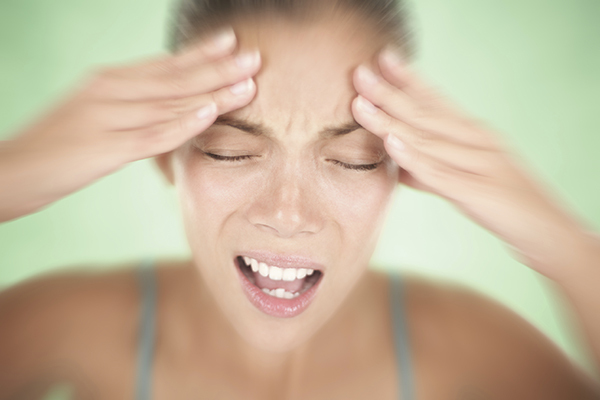 Currently, there are six different different types of migraines. Had a dissected vertebral artery and immense pain. After the artery healed, the headaches remained...2 years and not a headache free day. Some days are migraines, some are not. Still, miserable. Went to Mayo, have been to neurologists, had nerve blocks, neuro opthomologists have seen me, CT, MRI, bloodwork, you name it-no relief. An ER visit for a horrible migraine I could not ride or on my own was where I learned of the "migraine cocktail" I took from that, the Benedryl portion from it and that has been the only thing that has kept me working. I have realized that there's nothing I can do and will have to live with a headache forever. I'm glad to see more medical professionals speaking up about stomach migraines. I went through nearly 4 years of docyors thinking I was at the 1 or twice a week for a 'fix' when most often I wanted something for nausea. Now I'm trying to find a stomach migraine (Cyclic Vomiting Syndrome -CVS like the store) trying to find a physician who understands how tobtrwat CVS. But like all Migraines, there is not one treatment for all. But I have hope. I realize this comment string is old. But for the first time in the 50 years I've had migraines, full nausea vomiting dark room ear plugs head wrapped in ice someone named one of my auras. I've tried to describe it as size and sensory diatortion. ALICE IN WONDERLAND!